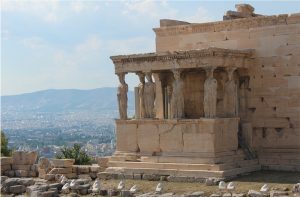 The Faculty of Liberal Arts & Professional Studies [LA&PS] and the Department of History will be offering HIST 3357 6.0 (Greece: A Modern History) under the YorkU/LA&PS Summer Abroad program in Summer 2019.
furnished apartment style accommodation in the Pangrati neighbourhood of central Athens (or comparable apartments that CYA may offer in its discretion). Summer school teaching "Social & Economic History of the Mediterranean; from Local to Global"
**What distinguishes the HIST 3357 course offering from the traditional HIST 3355 courses is a very pronounced emphasis on experiential learning. English will be the language of instruction for the course. This course focuses on the history of Modern Greece (1800 to the present). The course starts with two weeks intensive reading and discussion of key historical events before we move to Athens for a month. In Greece the course combines in-class and on-site teaching to provide in-depth understanding of major developments in social, cultural, economic and political history of Greece since 1800. The course starts by exploring the history of Ottoman and Venetian areas that formed the Greek State and includes themes such as: the Revolution of 1821, economic and social change in the nineteenth century; Greece in the Balkans; WWI and the interwar period; war and occupation in the 1940s; emigration and the Greek Diaspora; the 1967-1974 dictatorship and the post-1980s period of European integration. Teaching is based primarily on experiential learning through visits to museums that provide a unique insight to modern and contemporary history and present-day Greece, as well as visits to historical archives and research centres to understand how historians do research. In the second week of the course we will visit the island of Syros and will stay in Ermoupoli for a four-day summer school in Greek and Mediterranean history offered in association with the National Research Institute. The course evaluation will be based on: participation (10%), one short essay (20%) by the end of May before our departure for Athens, three short reflection papers based on the visits to sites and museums (10% each), and one essay after return to Canada (40%). All assignments have to be submitted by the end of July on Moodle / Turnitin. 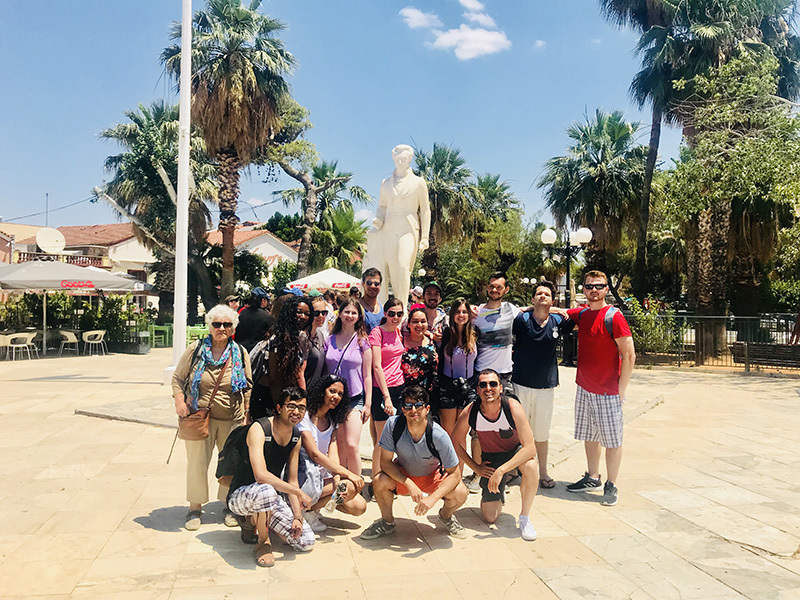 The visits to museums, historical archives, research centers and the historical walks offer experiential education in the teaching of (Greek) History and advance the international experience of students who take the course. Please note the application deadline for this program has now passed. If you are still interested in study abroad this summer, our summer school partners are still accepting applications.